Longer SIPs can shorten installation time! Do you have a roof run that is 24′ or less? 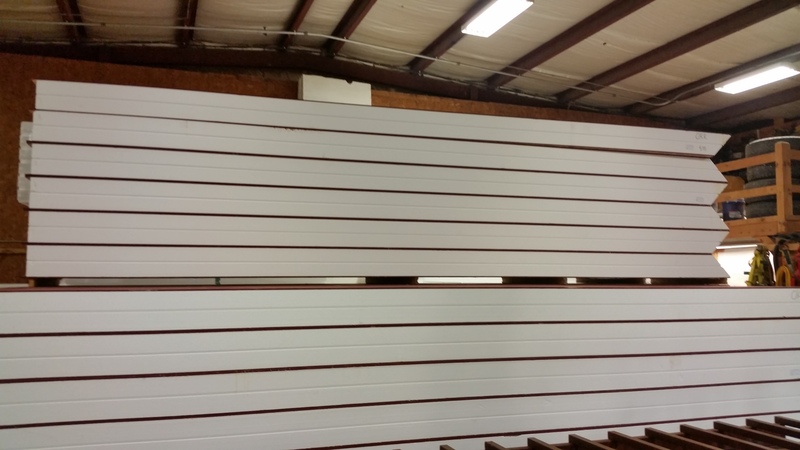 We can manufacture Structural Insulated Panels that are up to 24′ in length. We can cut the ridge bevels and relieve the foam on the ends for sub-fascia. This means that there is no cutting on site. Panels can be lifted off the truck and set in place on the roof. Here is a picture of some 22′ panels that me manufactured today with this configuration. Contact Foam Laminates of Vermont for a free estimate today!